CORAX is the multi-purpose harness par excellence. It comes in two sizes, so adapts to all user shapes. 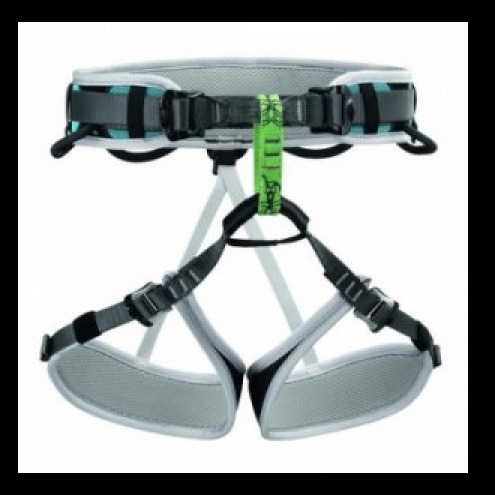 Its comfort and ease of use make it suitable for a wide range of users for climbing, mountaineering or via ferrata.